How are we different from other college planning options? There's a confusing maze of college planning options out there. How do you know what's best for you? 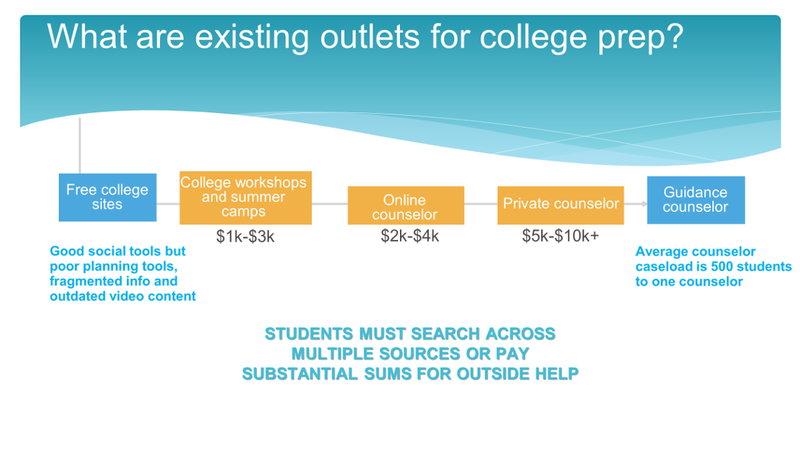 Check out the chart below to become an instant expert on the various methods of college planning, and to see just what makes My College Timeline stand out from the crowd.